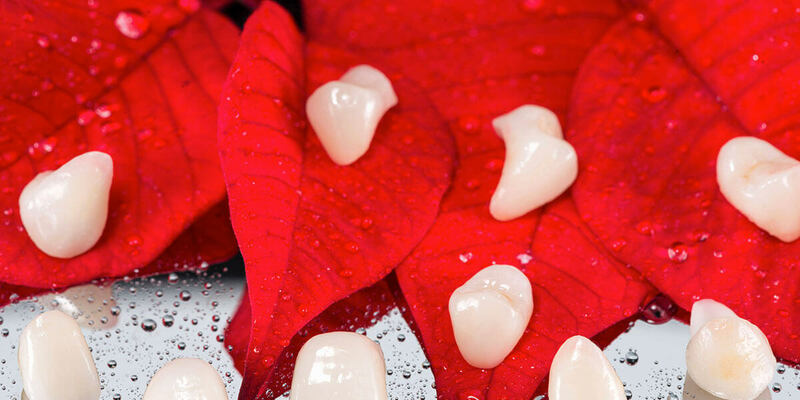 Carmel Dental Associates provides dental crowns in Carmel, NY. Call 845-225-2224 to learn more and schedule your appointment. Call 845-225-2224 to schedule your appointment.